Munich - “Guten Tag, ich heiße Pep” is unlikely to be the full extent of the new FC Bayern Munich coach's German repertoire at his official unveiling in the Bavarian capital on 24 June. Indeed according to his brother, Pep Guardiola may well be in a position to spare his new employers the trouble and expense of hiring an interpreter to ease his transition into the German game over the coming months. 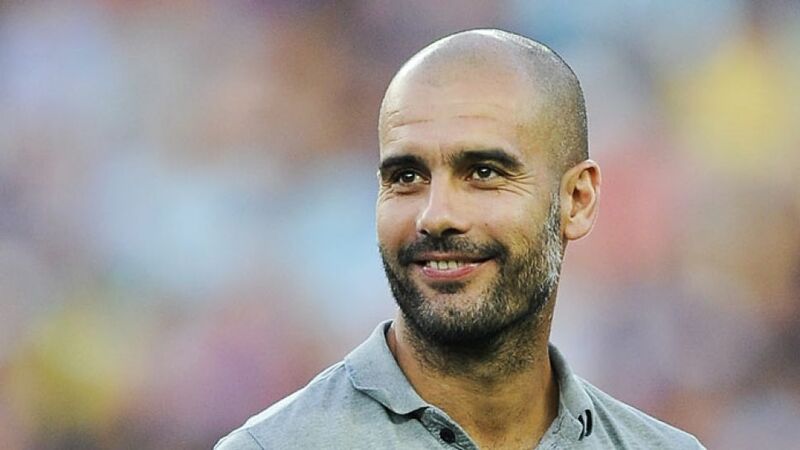 Pere Guardiola, who is also Pep’s agent, says his 42-year-old sibling has been studying so hard that, when he does arrive in Munich, he will already be proficient enough in the local lingo to be able to get his message across from day one. Guardiola has been learning German intensively with a private teacher in New York, his home during a year-long sabbatical from the game. Over the past six months or so, the former FC Barcelona coach has apparently attained a sufficient level of fluency to be ready and able to tackle the German media's questions in their own language at his first FC Bayern press conference. “He’s a stubborn dog - he’s going to do it,” said Pere, who may thus find himself struggling to understand his brother beyond the opening formalities in Munich.